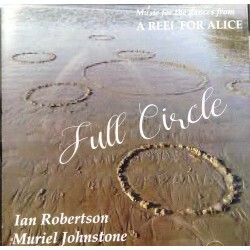 Niel Gow's Fiddle expertly played by Pete Clark with accompaniement from Muriel Johnstone on Piano. 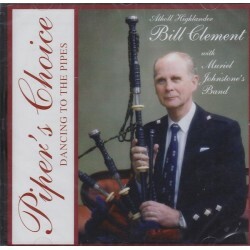 Pete plays some solo tracks and other tracks feature Pete and Muriel. 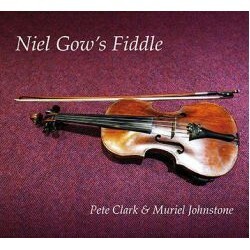 The sleevenotes provide a history of Niel Gow's fiddle thought to be made by Italian luthier Gasparo da Salo and once owned by Niel Gow. 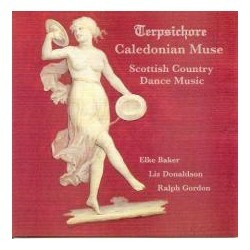 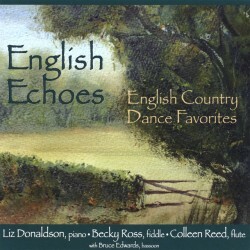 18 Tracks of Scottish Dance Music by Scott Band and His Scottish Dance Band. 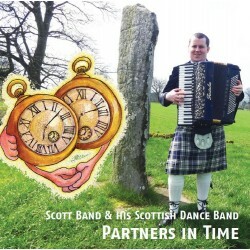 Scott Band - (Lead Accordion), Gillian Ramsay (Fiddle), Steven Carcary (2nd Accordion), Bill Ewan (Piano), Suzanne Croy (Double Bass), Graham Sherrit (Drums). 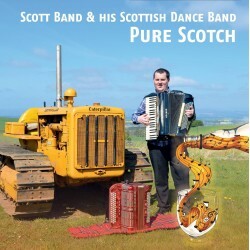 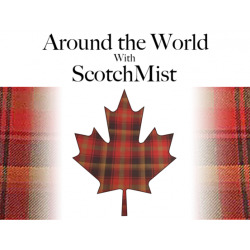 21 Tracks of Scottish Dance Music by Scott Band and His Scottish Dance Band. 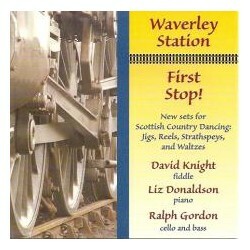 Scott Band (Lead Accordion), Gillian Ramsay (Fiddle), Steven Carcary (2nd Accordion), Bill Ewan (Piano), Suzanne Croy (Double Bass), Graham Sherrit (Drums).